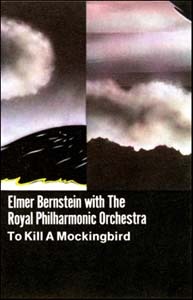 Newly recorded at City Halls, Glasgow on August 1 and 2, 1996. 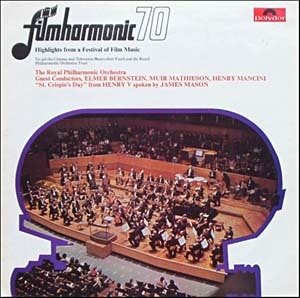 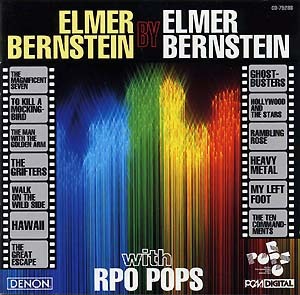 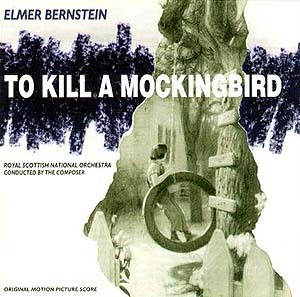 Performed by the Royal Scottish National Orchestra conducted by the composer. 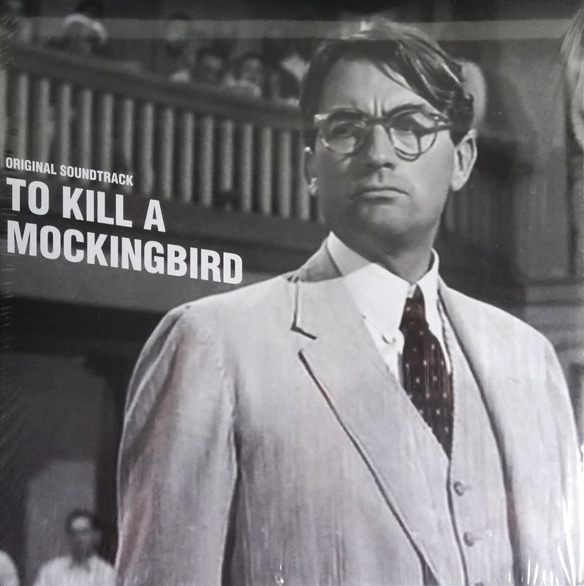 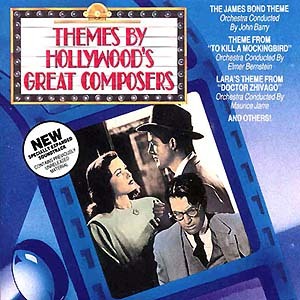 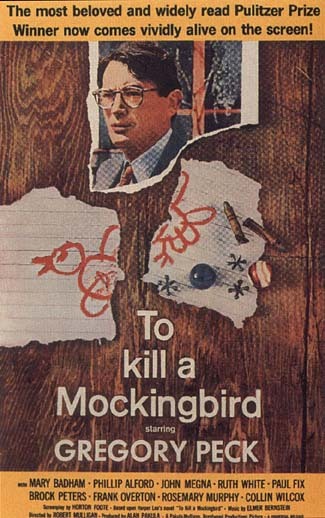 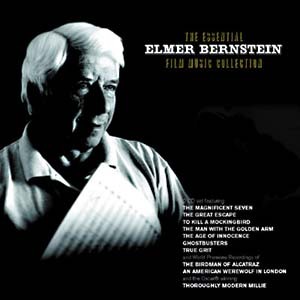 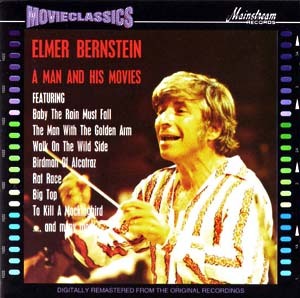 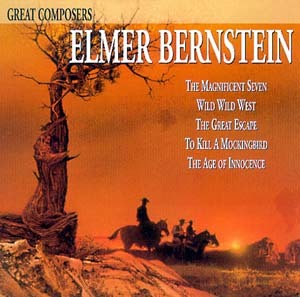 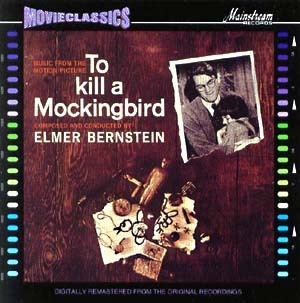 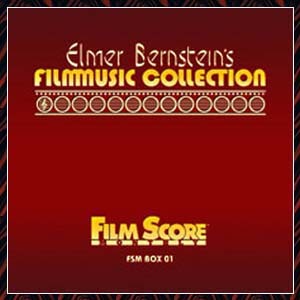 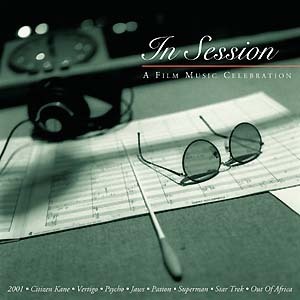 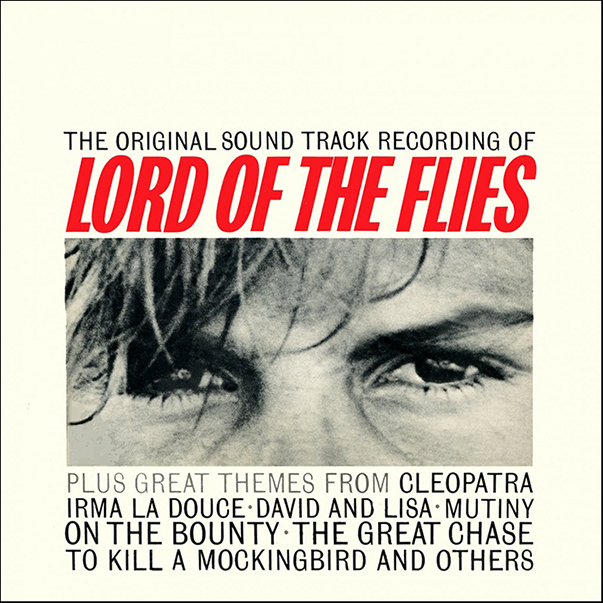 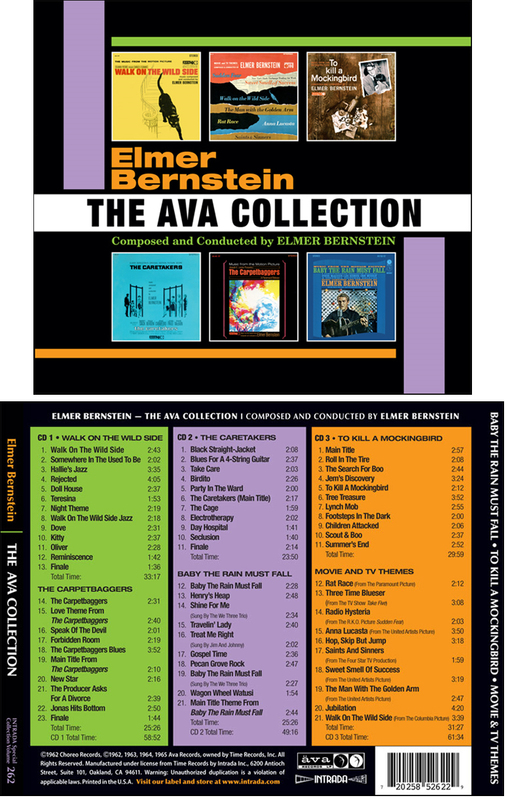 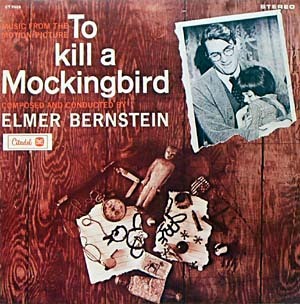 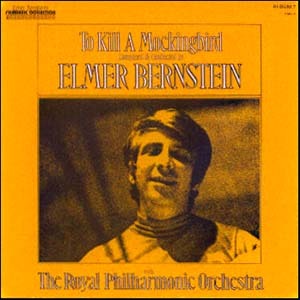 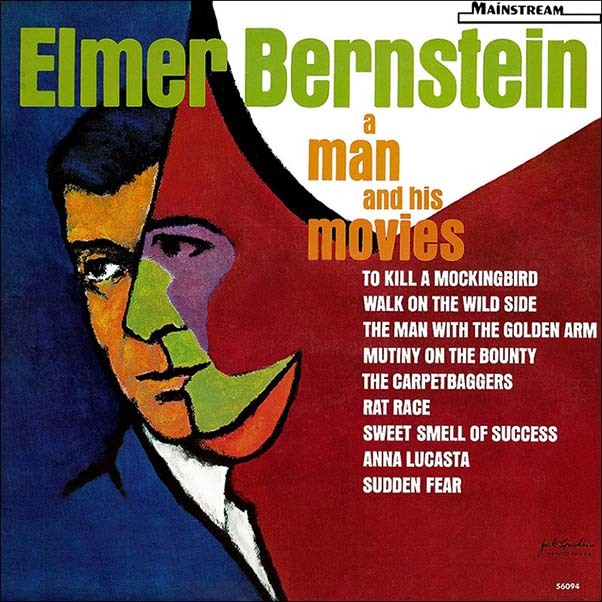 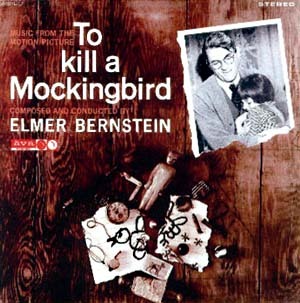 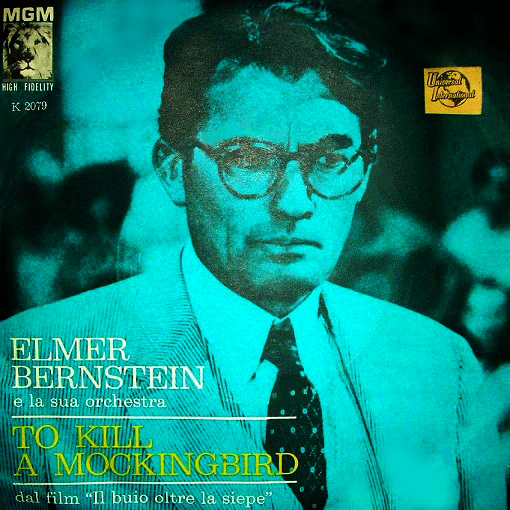 Tracks 1 to 10 from "To Kill a Mockingbird"
From "Mutiny on the Bounty"
From "Two for the See-Saw"